Inventor and Founder, Jeff Pearce, first conceived the idea for Heavenly Pals after his own childhood dog passed away. 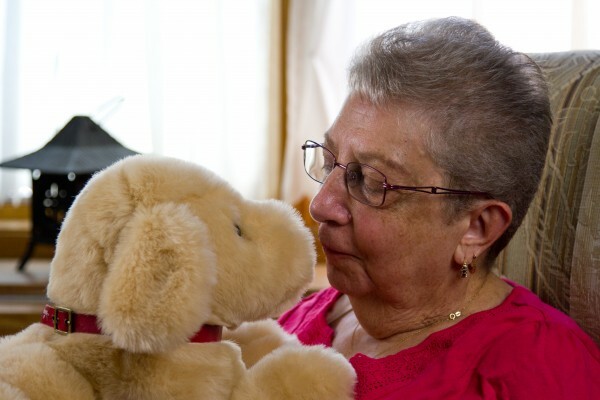 When a family friend gave his mother a plush dog that resembled theirs, Jeff saw how tremendously it helped her through the grieving process, giving her something tangible to direct her emotions toward. A lifelong inventor who is passionate about ideas and innovation, Jeff’s creativity and persistence eventually led him to develop Heavenly Pals, a whimsical pet memorial meant to provide a pleasant reminder of happy times.